The mission of #TynkerChat: Are we adequately preparing students for an unknown future? Can we, through community and sharing, make this unknown “known?” Let us lift up the conversation about making sure that when our students enter the workforce- they have the skills to thrive. #TynkerChat will be held every Monday, starting March 13th. 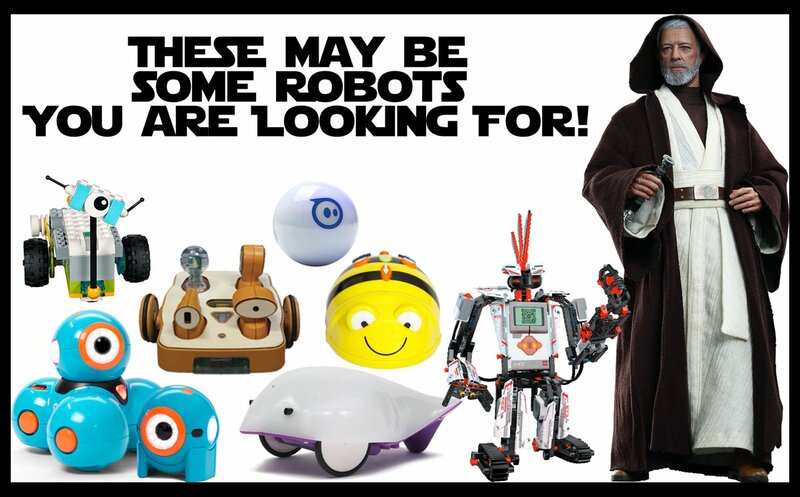 Welcome to this week's #TynkerChat all about Robots! Introduce yourself and where you're from! I'm Vicky Sedgwick one of the regular moderators of #csk8 chats hanging out with #tynkerchat today!